This is a student project to rebrand Bluelist, a mobile app and website that notifies people of local deals in their area. The assignment focused on web advertising. I chose a flag to represent Bluelist, which can double as a pin on a mobile mini-map, and a standard to rally behind. 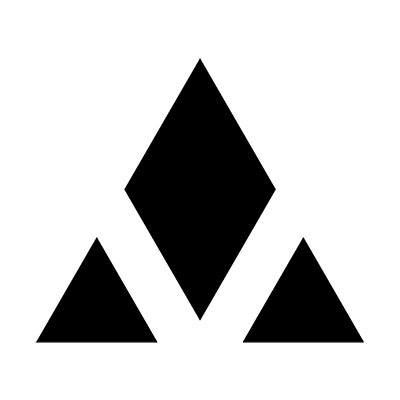 I chose for the wordmark a more trendy script font that might better appeal to the target audience. I’ve revisited the project with another possible solution, one that uses an abstract B shape which doubles as a list. 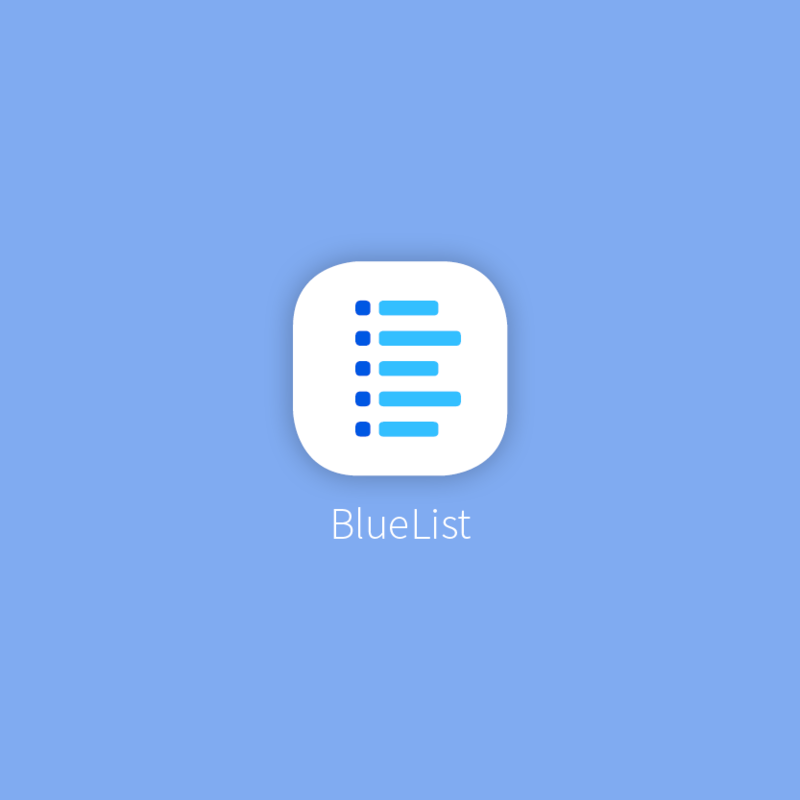 It’s blue, it’s a list, and there’s a nice app icon ready to go. There’s always room for improvement.